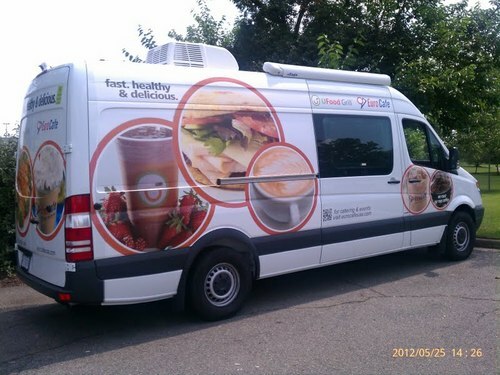 UFoodGrill provides the food and Euro Cafe provides the beverage in this new food truck, permitted in Fairfax. They launched a 2nd truck on August 27, 2012. They haven’t tweeted since November 2012 and appear to have retired.